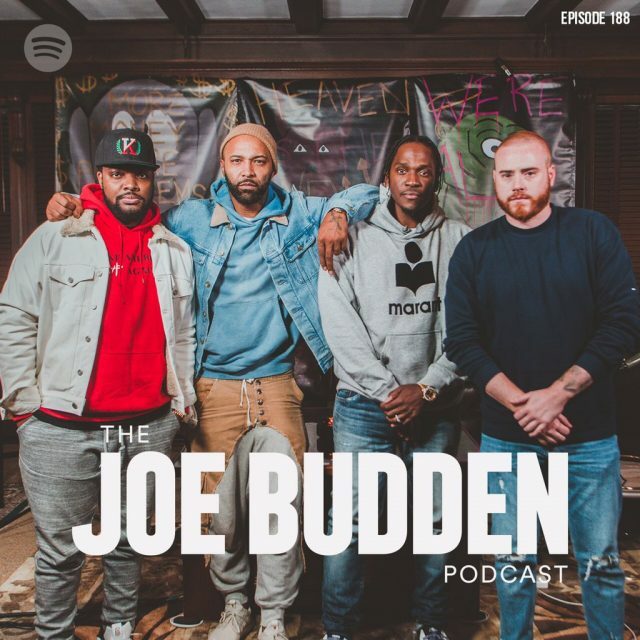 Pusha-T is the guest on the latest episode of The Joe Budden Podcast, and the interview is sufficiently juicy. Chief among the subjects discussed is Pusha’s feud with Drake, which played out over a series of dis tracks this summer. To recap: After Pusha threw a stray shot at Drake on his Daytona closer “Infrared,” Drake responded by going at Pusha on “Duppy Freestyle,” after which Pusha completely obliterated Drake on “The Story Of Adidon,” revealing Drake was hiding a child and pairing the song with an old photo of Drake in blackface. The conflict did nothing to diminish Drake’s commercial fortunes, but it bolstered Pusha’s reputation quite a bit. That particular episode, Maverick [Carter] ruined the whole show for me. It wasn’t authentic. The way he would alley-oop those questions to Drake, it was nuts. On top of that, it was very biased, and they didn’t even try to camouflage the bias. I just thought it was crazy. I don’t see how you could chime in so much and never mention “Two Birds One Stone,” Cudi’s mental health issues, mentioning my wife. I don’t see how you could not say anything about any of those things and then only speak about me wishing — everybody heard the song. I didn’t wish death on nobody. The information came from 40. It didn’t come from Kanye at all. 40 is sleeping with a woman, he talks to her daily five or six hours a day, provides opportunity for… and ultimately speaks about how he’s disgruntled about certain things. Notoriety and things involving Drake and his career, so on and so forth. With that also came the fact that Drake has a child. 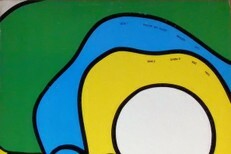 With that also came the trip that everybody took to go see the child and bring him gifts and all this information. She divulged this information. That’s where it came from. Pusha also has this to say about Drake and Kanye’s fraught relationship: “The bromance works both ways. They both be fake friends with each other all day, in my opinion.” The interview covers a lot more, including Pusha’s time with Kanye in Wyoming. Hear it for yourself below. Most of the material about the Drake beef is between the 15- and 30-minute marks, while Wyoming comes up around 58 minutes in.